There is wonder in the ordinary when we train our hearts to be grateful and our eyes to look closer. Sounds like you had a nice Thanksgiving! Sometimes the familiar does feel so boring, doesn’t it? We get stuck in a rut. You are so right about ‘the blessings that are in the ordinary’. It’s something I’m learning this year very much (and using a weekly theme on my own blog). May God bless through all that the next year brings. A weekly theme is a good reminder! Thanks for coming by! 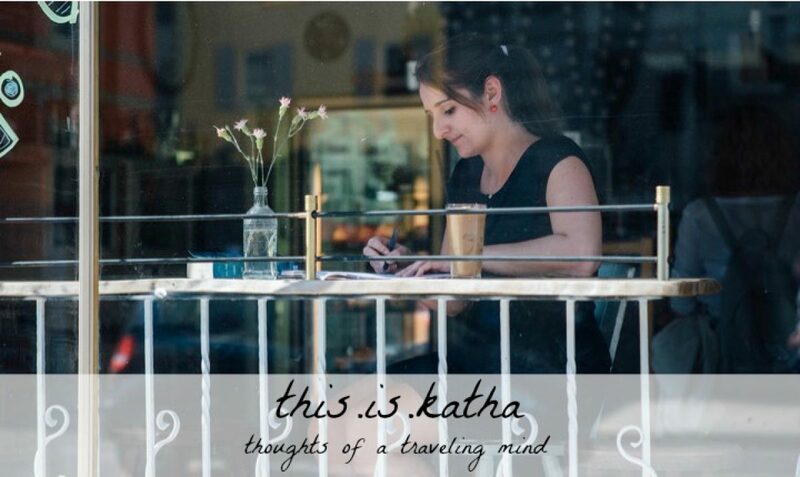 Well, Katha, you did it again…you turned the mundane into the sublime! Well done! I wish I had your heart, your skills. Thank you, Andrew! It’s always an honor reading from you!